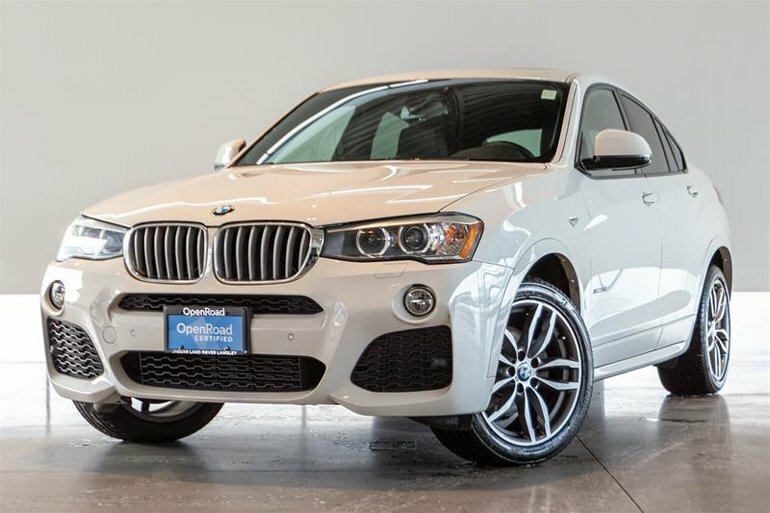 This 2016 BMW X4 xDrive 28i with LOW KMS is Finished in Elegant Alpine White on Black Nevada Leather. 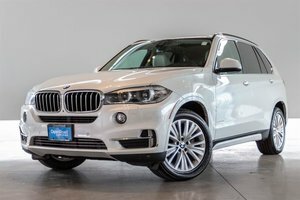 Get the practicality of an All Wheel Drive SUV paired with the renowned BMW driving feel. Enjoy countless luxury features in this well equipped vehicle! 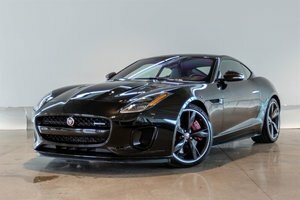 Options include Premium Package Essential which includes 19" Light Alloy Y-Spoke Wheels, On-Board Navigation, xLine, and Lights Package. M Sport Line Package including M Sport Body Kit, M Sport Steering Wheel, Sport Suspension, Sport Seats and more. 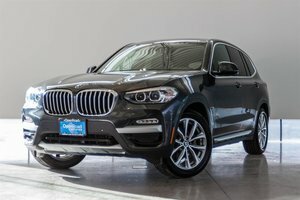 Other features include Heated Seats and Memory Seats, Bluetooth, Backup Camera, Park Distance Control, Dual Zone Climate, Keyless Entry and Start, Adjustable Driving Modes, Sunroof and much more! Trade Ins Welcome, Financing available. Contact Jaguar Land Rover Langley to book your test drive! 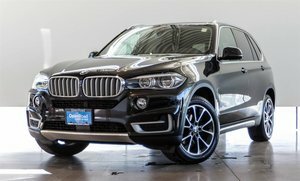 Interested in the 2016 BMW X4 XDrive28i ?